When you stay in a vacation rental in Monterey, CA, you’ll be close to numerous family-friendly attractions. 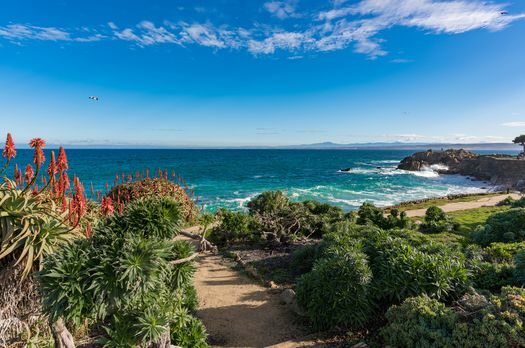 Make the most of your Monterey trip by discovering the city’s history, seeing nature up close, getting hands-on at interactive exhibits and soaking up the seaside atmosphere. 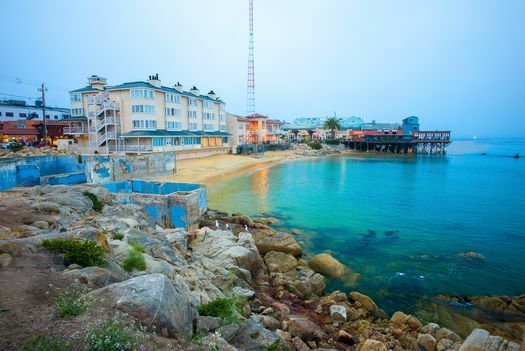 The epicenter of tourism in the city, Cannery Row is a great place to be near when you’re staying in a vacation rental in Monterey, CA. It reminds visitors of the sardine-canning industry that used to exist there. See how migrant workers used to live at the Cannery Workers Shacks, and visit the Cannery Row Antique Mall, which is filled with trinkets from the era of John Steinbeck. Once you’ve soaked up the area’s history, browse the seaside shops and enjoy a meal in one of the enticing restaurants. Take a photo of the bronze bust of John Steinbeck in Steinbeck Plaza, or keep your kids amused on the mini golf course and with a visit to the wax museum. Located at the end of Cannery Row, Monterey Bay Aquarium is one of the most popular Monterey attractions. Watch the penguins being fed in the morning or afternoon at Splash Zone, and laugh at the sea otters playing or basking at the Great Tide Pool. Admire the grace and beauty of the jellyfish in the Jellies Gallery, and feel bat rays and sea cucumbers in the touch pools. Be amazed at the large sea creatures housed in the Open Sea tank, including ocean sunfish, hammerhead sharks and green sea turtles. Stare in awe at the gigantic kelp forest, which is three stories high. 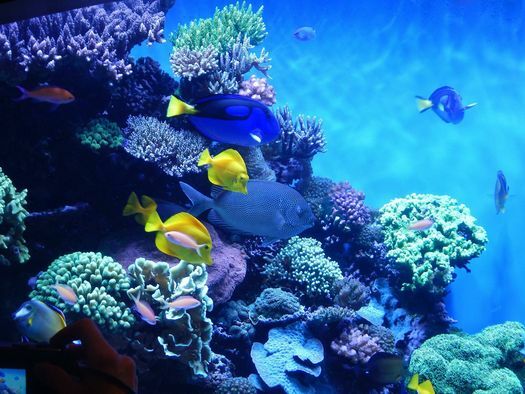 Kids especially love watching the divers hand-feed the fish every morning, so be sure to check the feeding schedule. 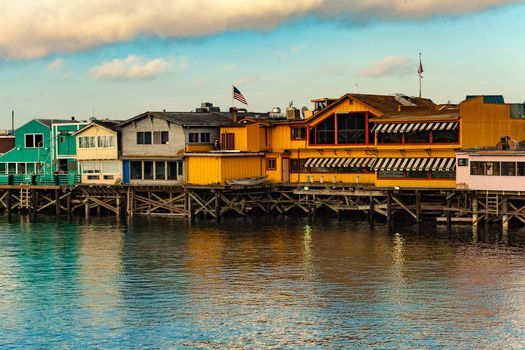 Another must-visit attraction is the Old Fisherman’s Wharf. Stroll along the wharf for great views of the bay, or dine in one of the restaurants, enjoying an ocean view along with the delicious food. For a snack, try the local favorite clam chowder. Watch the fishermen unload their catch on the adjacent Wharf 2, and take photos of the seals, sea lions and otters in the harbor waters. To see larger creatures at close range, book a whale-watching tour and catch sight of a diverse range of whales, including gray whales, humpback whales and blue whales. Located in downtown Monterey, MY Museum is a huge hit with kids. They might love it so much that you have a tough time trying to persuade them to leave. Go backstage at MY Theater to try on different costumes, then use the TV camera to film your own show. Create whatever your imagination lets you at the Creation Station, and play a unique game of golf at MY Go-Fore Golf. Do you remember playing the game Operation when you were a kid? Well, in MY Hospital, there’s a life-size version to play. 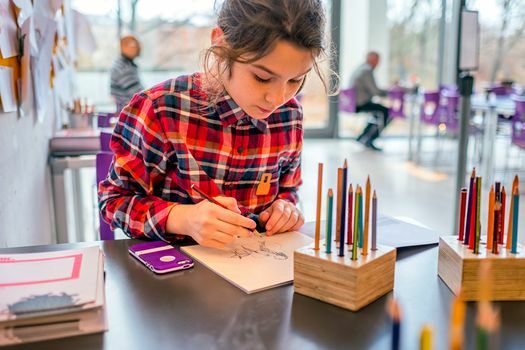 With 80 interactive exhibits, there’s plenty to keep the entire family entertained at this museum.